As you'll have all seen, the British Vogue Fashion's Night Out Manchester 2013 schedule of frivolity has been announced. 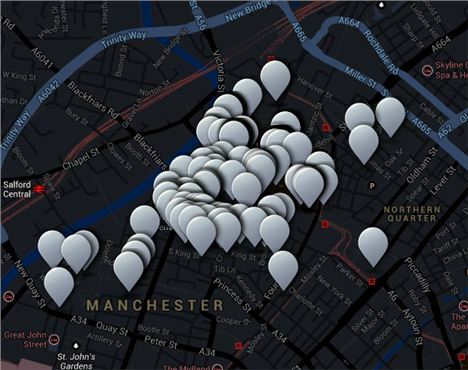 A ever-so-slightly clunky interactive map on vogue.co.uk unveils all the stores jumping on-board the biggest night out in fashion this year. I could pick out the best events of the night for you. But, ma home girl Moyo has done the hard work for me. Click to read the best of the line-up at Body Confidential.